For your commercial plumbing needs call on North East Plumbing . North East Plumbing offers commercial plumbing services in Columbus, Ohio and the surrounding areas. 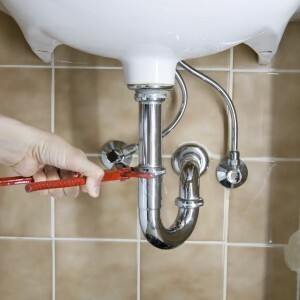 When it comes to plumbing remodeling you need a qualified Cleveland plumber with experience. North East Plumbing is a plumbing remodel specialist. Trust All Your Remodeling Needs to us! Here at Northeast Plumbing we have Cleveland Plumbing Services ready because we know disaster can strike at any minute which is why we offer around the clock emergency services. No matter what time day or night, our friendly, well-trained technicians will be there promptly and fully prepared to solve any plumbing issue you may have. Our technicians and project managers will assess your issue and immediately provide you with details on the process and cost in order to keep you well informed and eliminate the stress that is often associated with repairs and installations. The Cleveland Plumbing Services vehicles we bring on each job offer a variety of services from whole house water filtration, gas leak detection and repair, water re-piping, to full bathroom remodels. Our Plumbing Services have a wide variety to offer our customers and the convenience of having one trusted team work in their home for any and all of their plumbing needs. Here at Northeast Plumbing, the Plumbing Services specialist, no job is too large or small for our well-equipped technicians to handle. 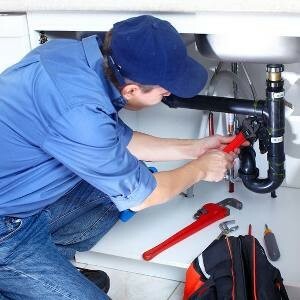 While our service offerings are diverse, our plumbing technicians are industry experts trained on the lasted techniques and always deliver their best work. Northeast Plumbing, Plumbing Services, values that families trust us to work in their home which is why we instill high standards of respect and quality results to ensure that you can take comfort in having our team in your most valuable possession, your family home. Our plumbing technicians understand how important your home is and take great care to treat your home with the care and respect they would show for their own.